Couples must meet Michigan's residency requirements before the divorce process can be initiated, regardless of whether they have minor children. State law specifies that either you or your spouse must have lived in Michigan for the past 180 days before you file for divorce. If you have no children, you or your spouse must have resided in the county in which you will be filing for the previous 10 days. Michigan only recognizes no-fault divorce, so you cannot file on traditional fault grounds. There is no requirement that a couple must live separate and apart before filing, however. If you have established residency, you can move forward right away. Some built-in time delays may slow down the divorce process, however. After you have filed a complaint for divorce, your spouse must be served with a copy of your paperwork and personally notified of the action. He then has 21 days to respond in writing. 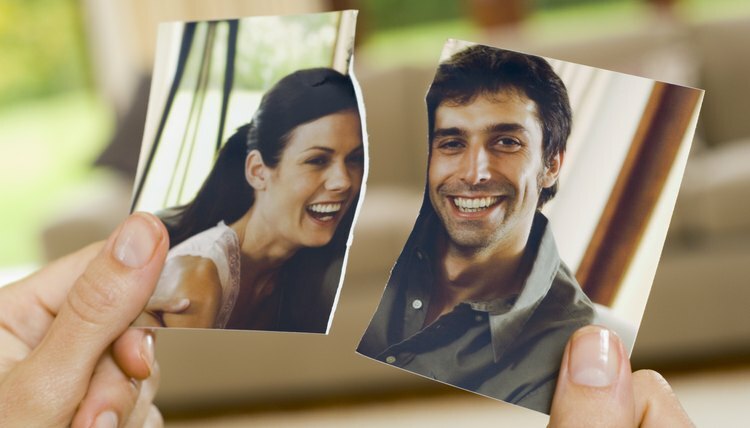 Your divorce can proceed more quickly if he answers sooner. Michigan law requires a waiting period for all divorcing couples before a divorce can be granted. The clock starts to tick as soon as the complaint for divorce is filed. This means that no matter how quickly you can resolve your divorce issues, a judge cannot issue you a divorce decree until the waiting period has expired. If you don't have children, the waiting period is 60 days. If you and your spouse can reach a settlement regarding all divorce issues, such as property division and spousal support, you can put your agreement in writing and present it to the court. A judge will review the agreement at a hearing to make sure it is fair to you and your spouse, then enter a judgment for divorce. You would still have to wait out the 60-day period, but your divorce can be resolved as soon thereafter as the court can schedule this hearing. If even one issue remains unresolved, however, the divorce process will take much longer. It can take several months for you and your spouse to exchange information, secure witnesses, and attend trial. Pretrial matters, such as court-ordered mediation and temporary property or support orders, can also slow down the process.